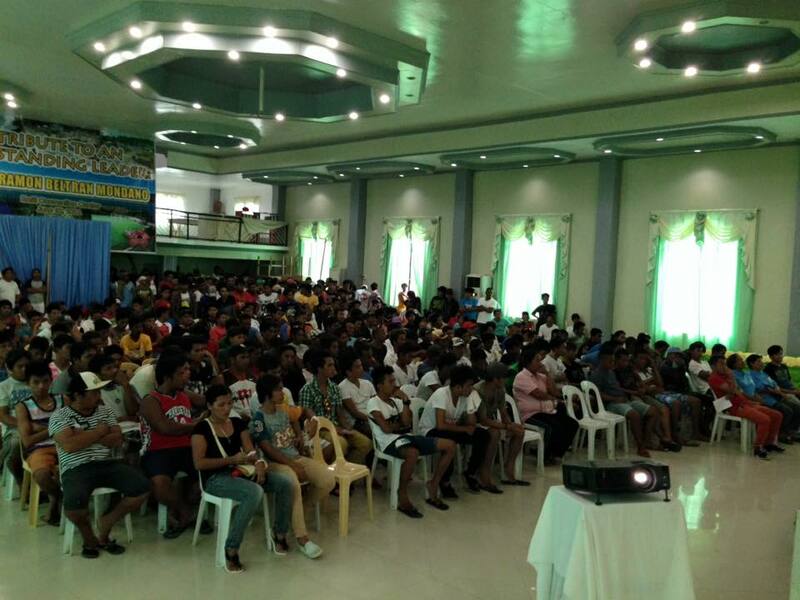 SURIGAO CITY - Some 500 self-confessed drug peddlers and drug users voluntarily surrendered during the Municipal Peace and Order Council (MPOC) meeting held recently at Kasili Convention Hall in Mainit town. It was learned that the municipality of Mainit has the highest number of surrendered drug users and drug peddlers, so far in the province. 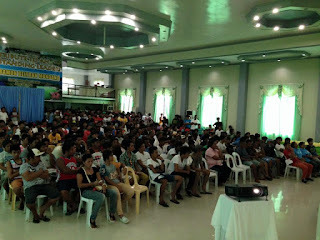 According to DILG Mainit Municipal Local Government Operations Officer Welivie C. Diola, the mass surrender of drug users and pushers is a joint effort of the local government unit of Mainit, Department of the Interior and Local Government (DILG), Philippine National Police and other stakeholders. On her part, Mayor Crisanta Mondano encouraged all those who took their pledge for change to take the chance and opportunity to start a new life with their family.